The Islamic Society of British Columbia Condemns the Domestic Hate Crime at Pittsburgh Synagogue and stands in solidarity with Jewish Community. 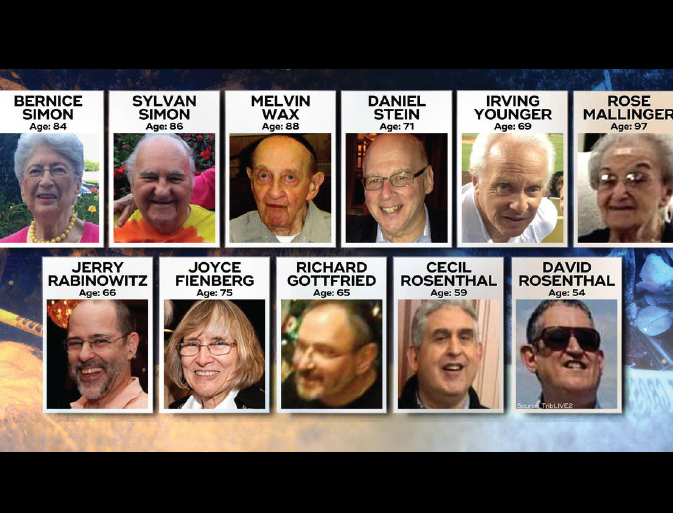 ISBC extends its deepest sympathy to the Jewish Community after the horrific domestic hate crime terrorist attack in Pittsburgh that killed 11 people and injured 6 more. This is a repeat of the horrific mass shootings at the Ste Foy Quebec Masjid with 6 death and 19 injured in January 2017, the Oak Creek Wisconsin Sikh Gurdwara in August 2012 and mass shootings at African American churches in the US. We mourn the loss of precious lives at the Pittsburgh Tree of Life Synagogue. Our thoughts and prayers are with the victims and their families, the entire Jewish community, and all law enforcement in this difficult time. We hope and pray for the full recovery of the injured victims. We understand this crime is being examined by the FBI as a potential hate crime motivated by Anti-Semitism and Anti-Immigrant sentiment. We urge a swift and effective investigation into this horrific crime. ISBC shares a special relationship with the Jewish and all other communities of faith in working together for social justice, civil rights, safe communities, and helping those in need. ISBC condemns hate crimes, political violence, and terrorism of any type, and we join the Jewish community, and all law enforcement, in sending a clear message that any such intimidation or hate crimes against any community in Canada can never be tolerated.